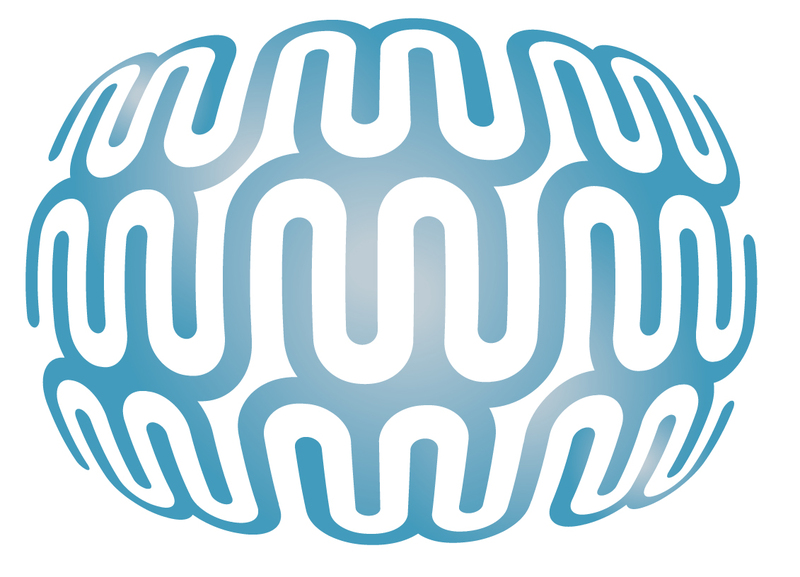 Brainsbook and the Brainsbook on Networking were initiated by Brainswork. Founded by networking and marketing expert Selma Prodanovic in Vienna in 2005, with an office in the USA which opened in 2006, Brainswork has since evolved into one of the region’s most successful business developers. Brainswork is aligned to support and consult unique visionaries, whether they are start-ups or well-established trades who want to make a positive change, looking for long term development. It consults clients around the world and has a special focus on Central and South Eastern Europe, which is the continent’s most dynamic and fastest growing region. Brainswork is about people and their relationships, about expanding and connecting their visions and businesses. To find out more about Brainswork, visit www.brainswork.at.